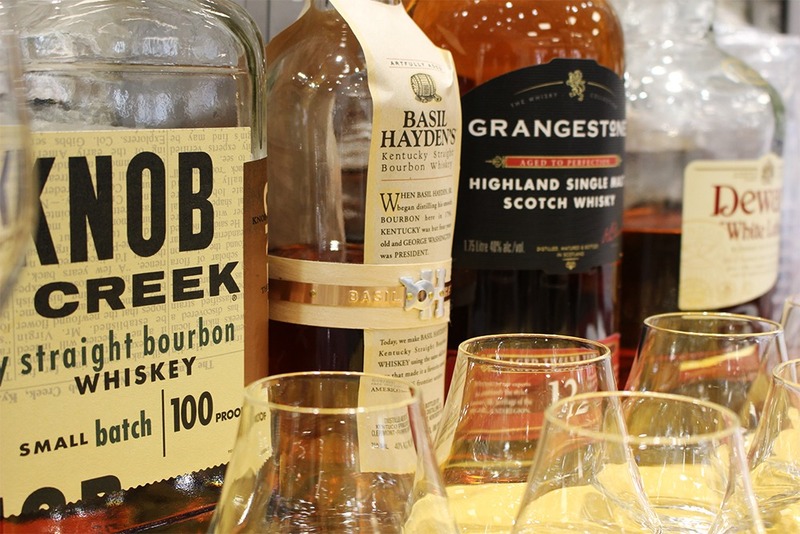 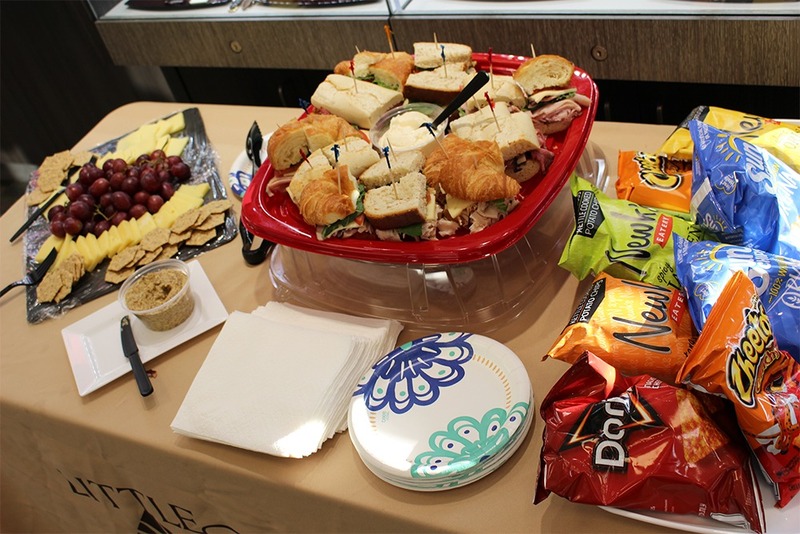 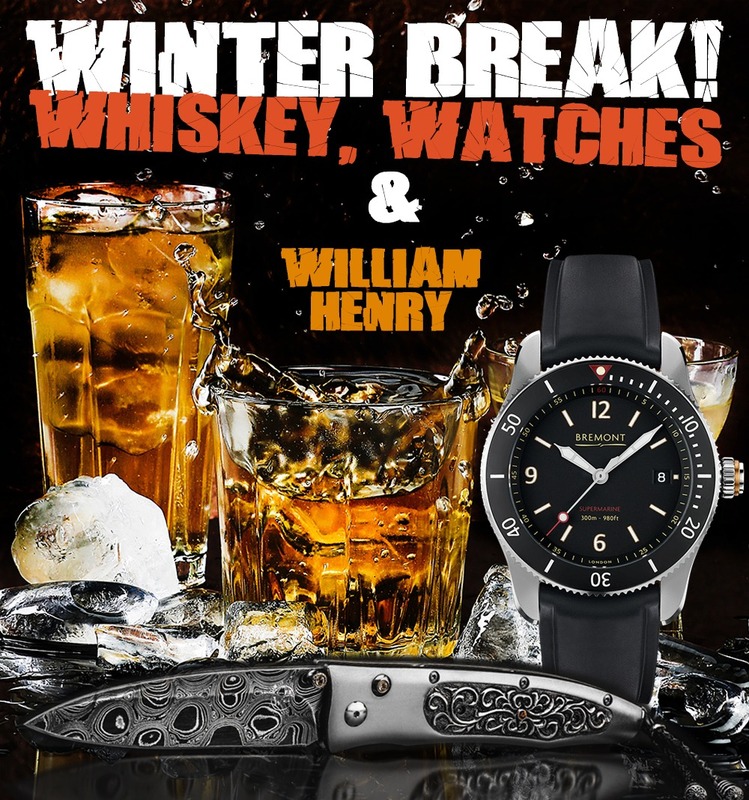 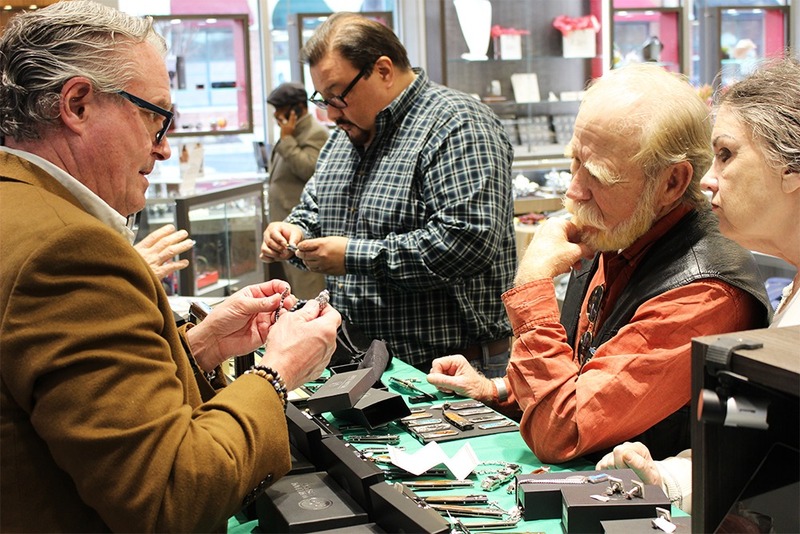 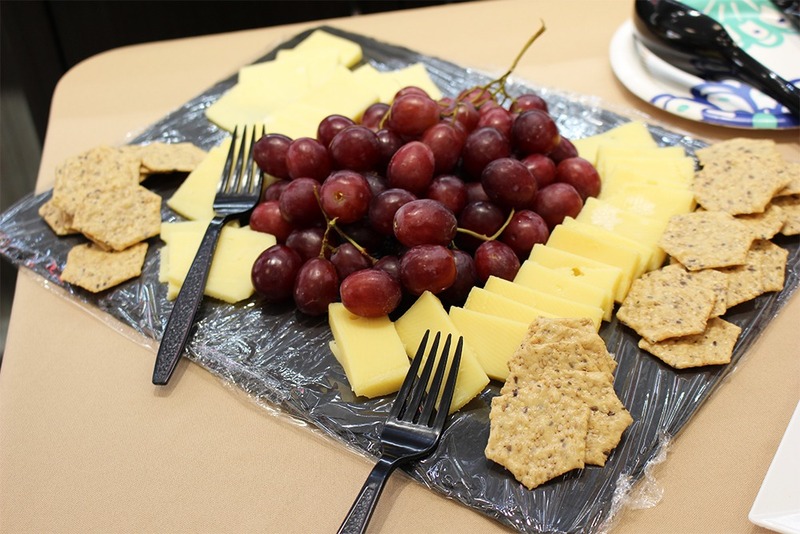 Thank you to everyone who came to our Winter Break: Whiskey, Watches, and William Henry Event! 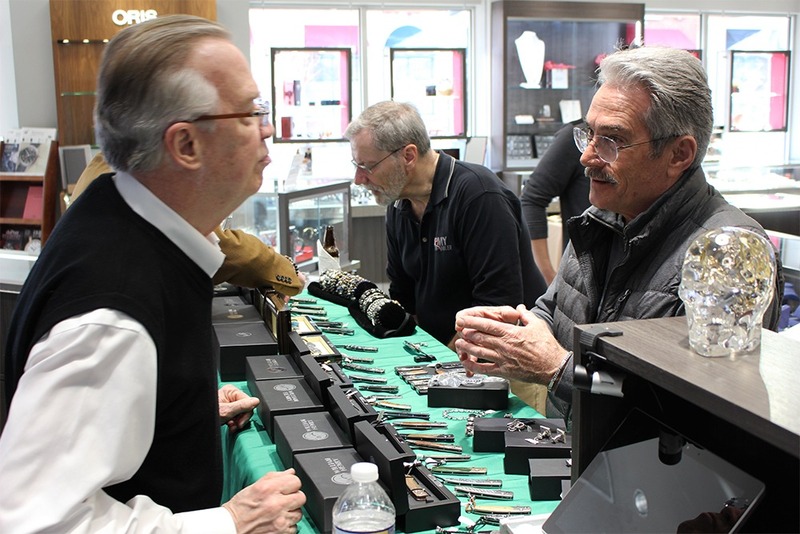 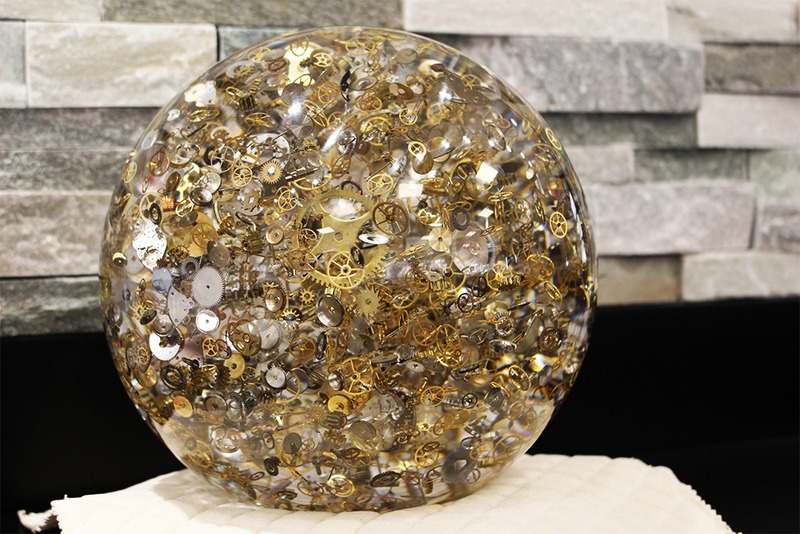 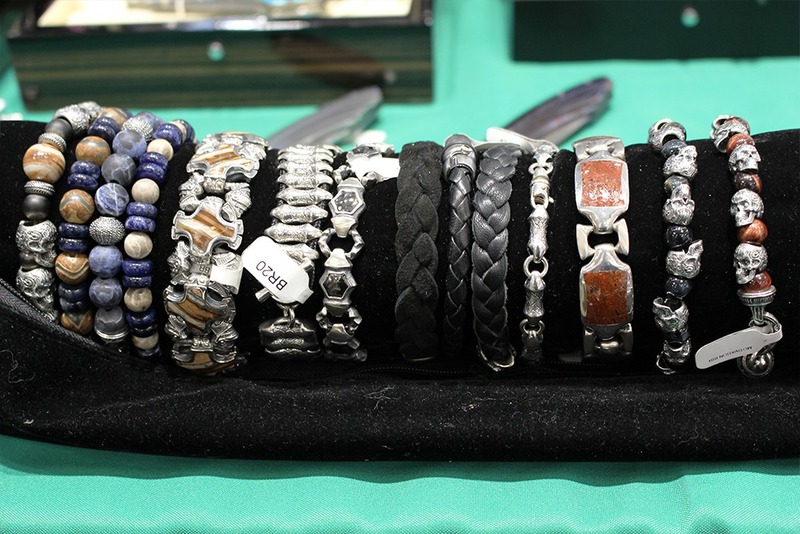 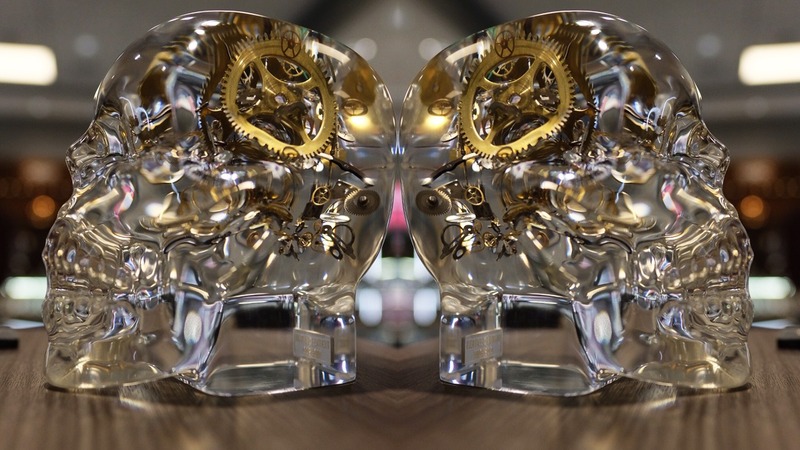 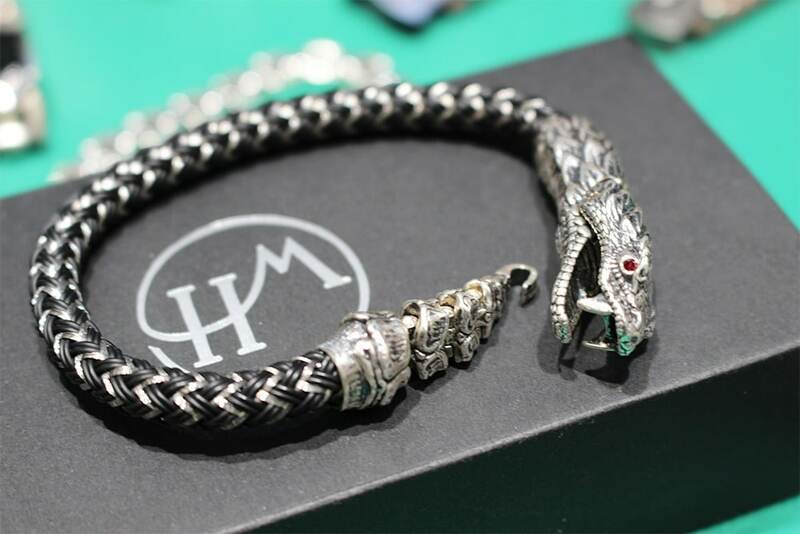 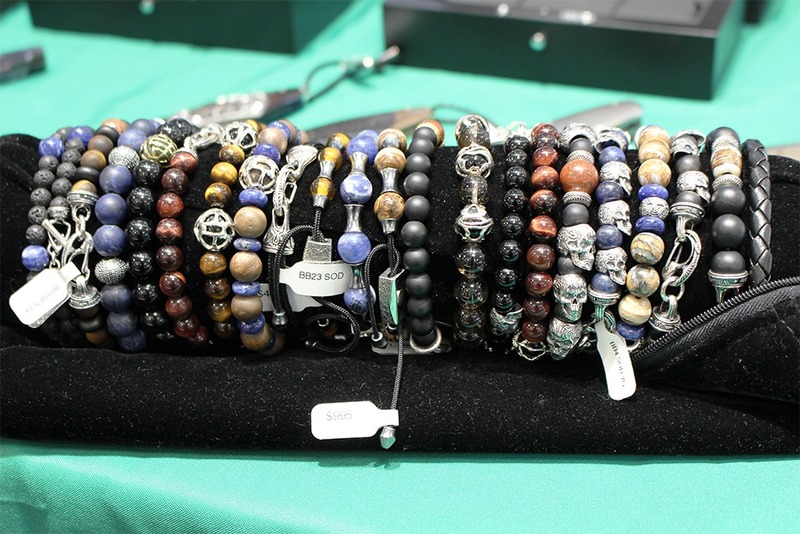 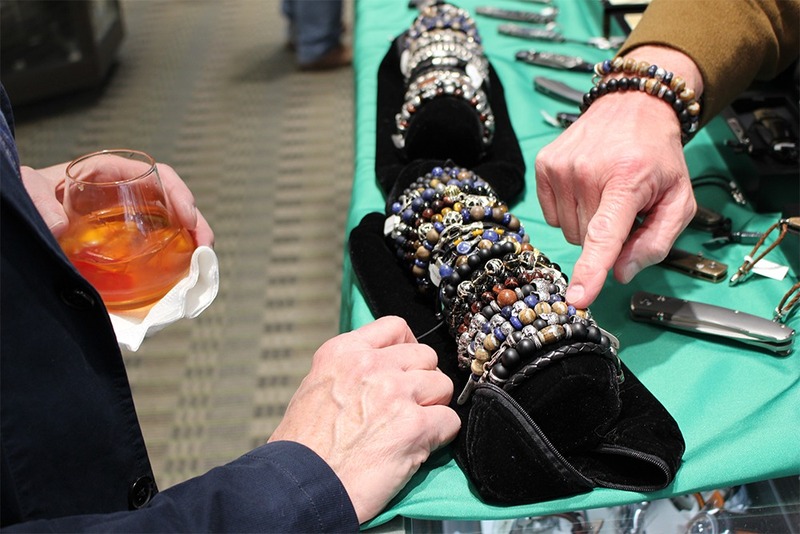 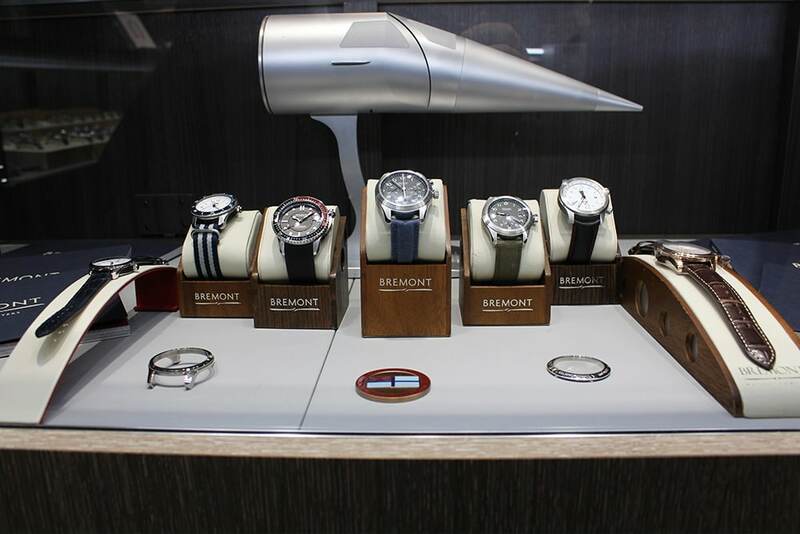 Whether you came for the Whiskey, the watches, or William Henry, we hope you had a great time!. 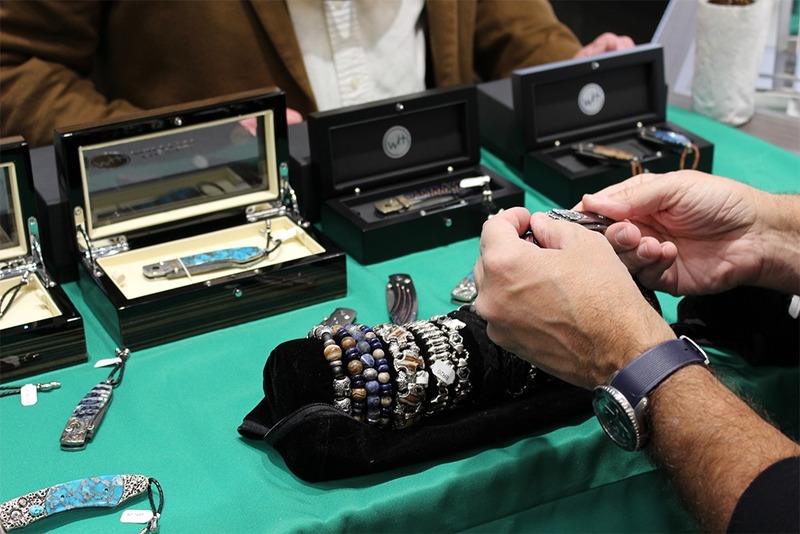 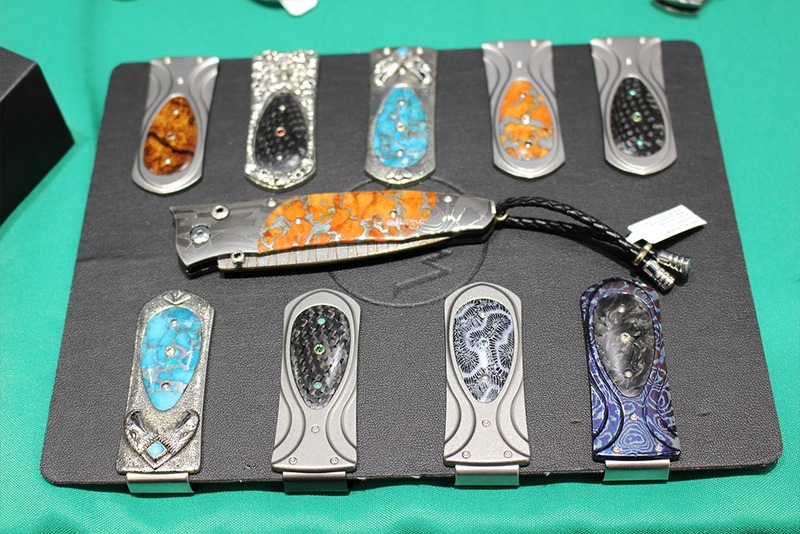 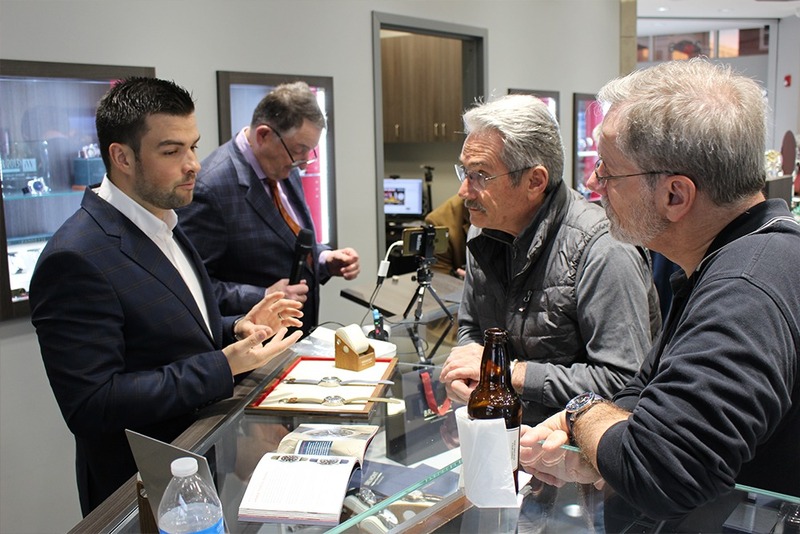 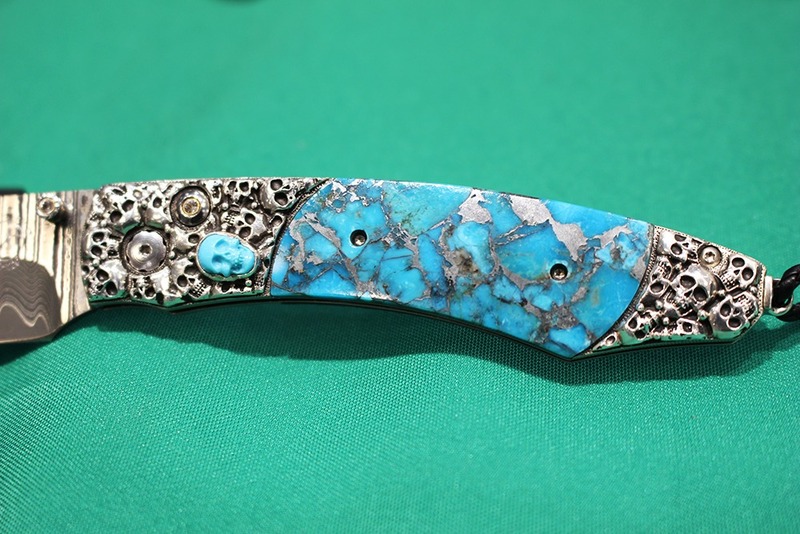 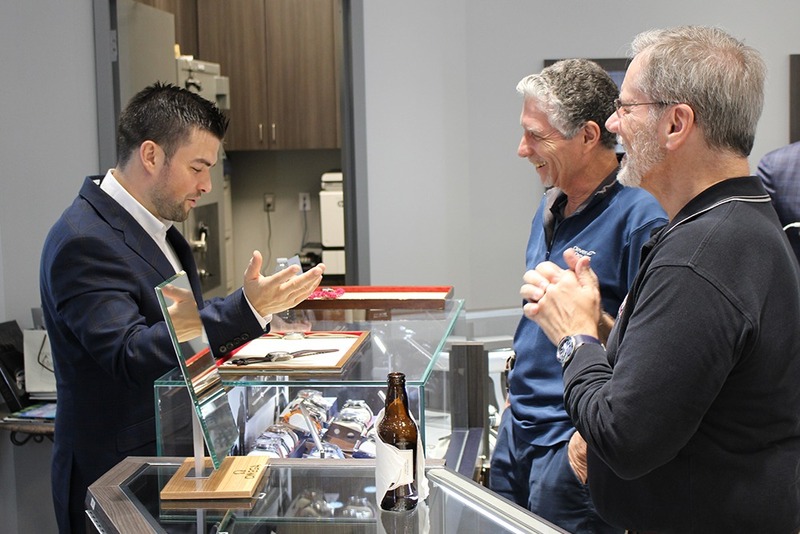 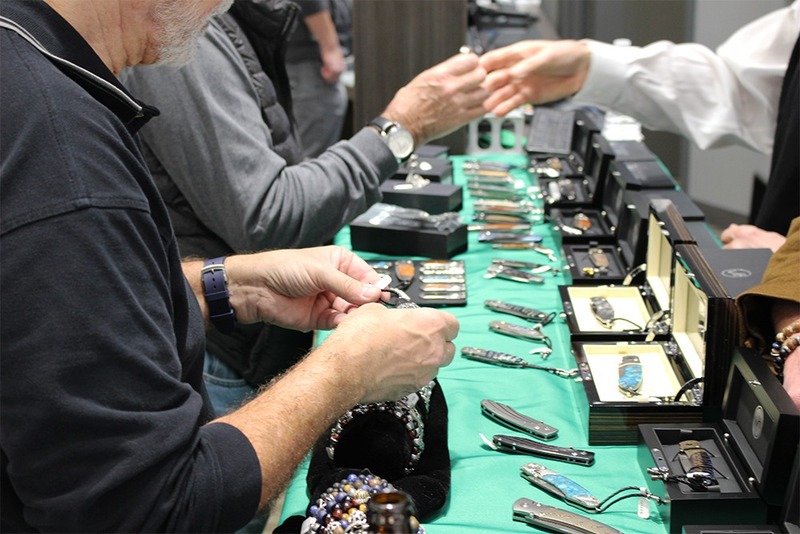 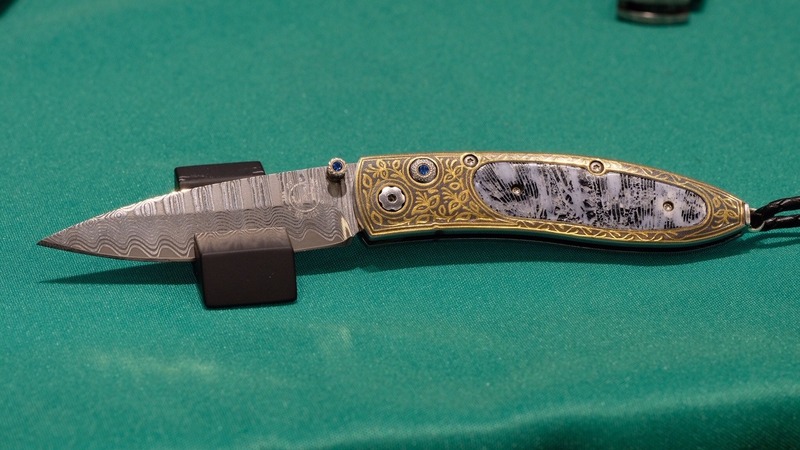 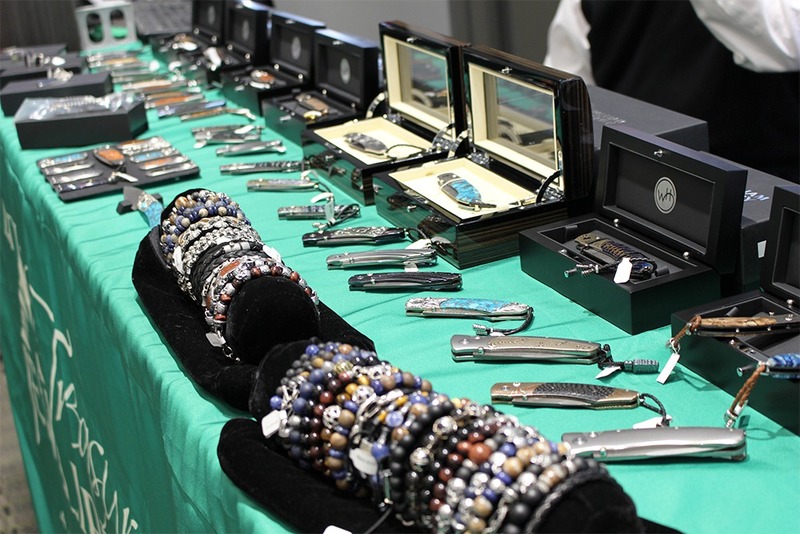 We had an amazing time showing you Bremont’s 2019 Collection prototypes, and exploring a large variety of William Henry’s knives, pens, money clips, and mens jewelry! 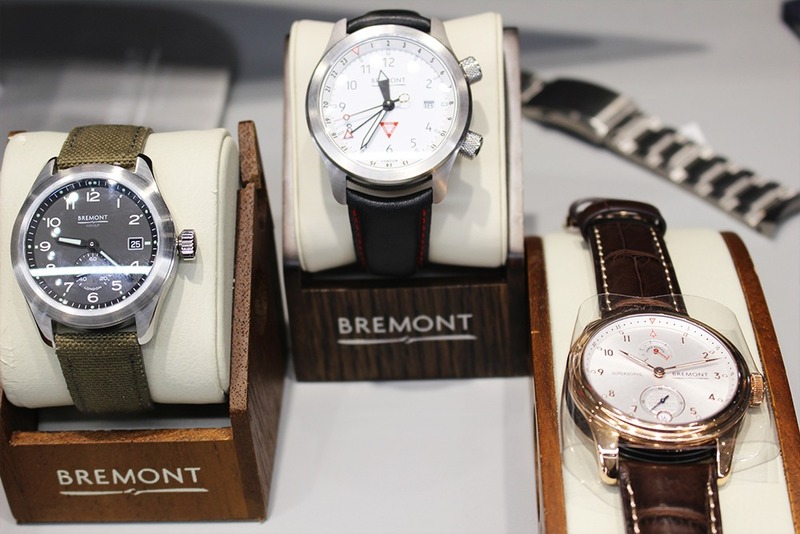 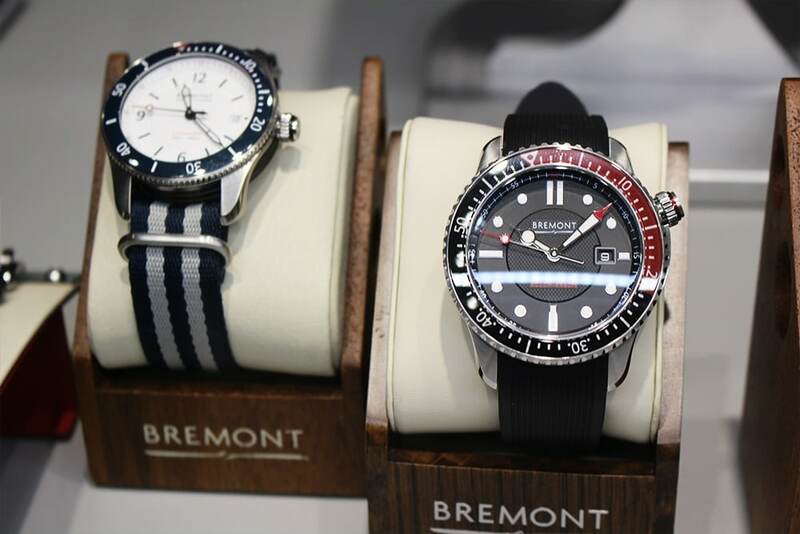 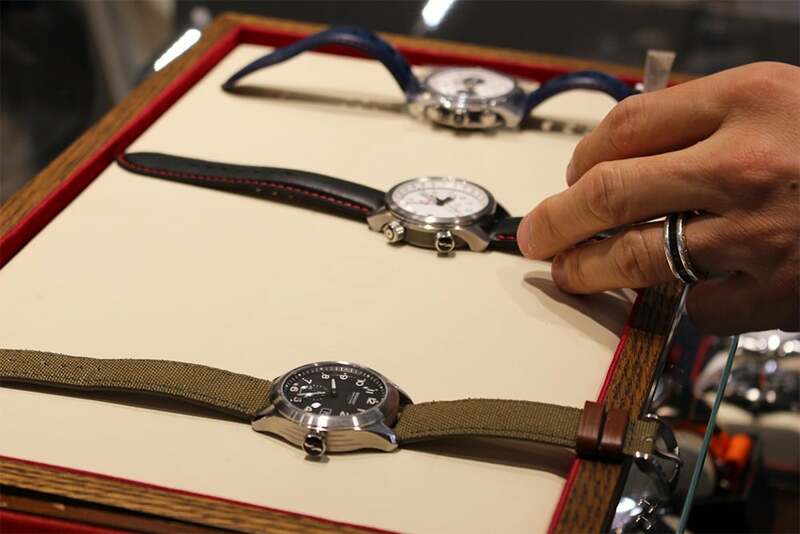 If you were unable to make the event, have no worries, we will be getting in Bremont’s pieces soon and we have nice selection of William Henry at the store! 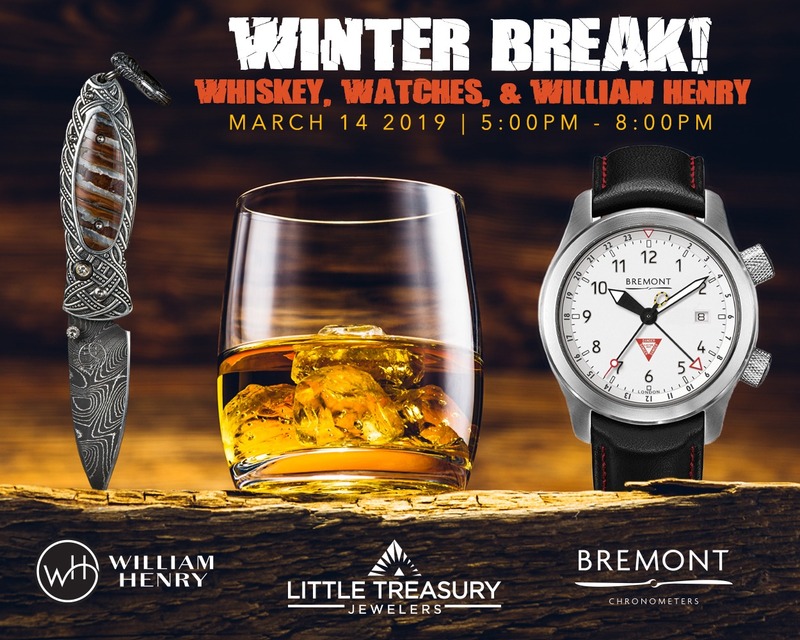 This entry was posted in Authorized Dealer, Events and tagged 2019, Bremont, Whiskey, William Henry.